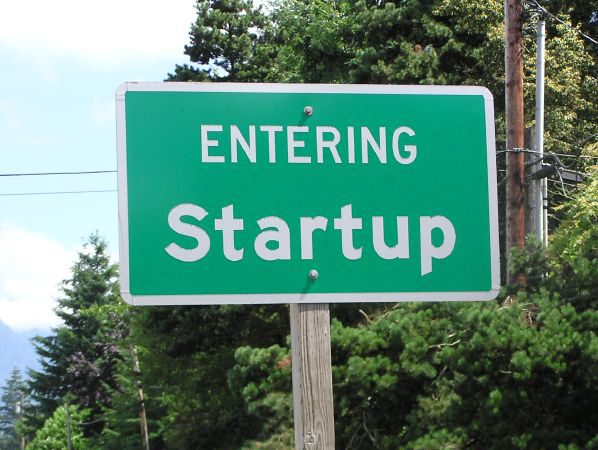 Startups 1.0 - Trade Name – Trademark – Domain Name What’s up with these? So you have a great idea for a company and you have got some people to work along with you. You have gotten some financing. But now you are wondering about the Intellectual Property that your new company might generate. Some of your ideas and those of your partners and employees may be protected under the intellectual property law of Patents, or perhaps as Trade Secrets. The expression of these ideals may be protected under the law of Copyright. This is kind of meaty stuff and we will get into all of this in future posts here. First, however, we want to discuss the very basic concepts of your Trade name, your Trademark and your Domain name. They are similar, but also different. Let’s learn the basics. A Trade Name is the official name under which your company does business. A Trademark is the word or symbol affixed to your products or packaging or used in connection with your services that allow them to be identified by the public and distinguished from the products or services rendered by others. A Domain Name is serves as a name for Internet resources such as computers, networks, and services and will most often represent the link to your website and your company’s email. As useful examples, think of one of the very famous American Car Companies. The name Ford Motor Company is the trade name of the company founded by Henry Ford in 1903. FORD, especially in the oval logo, is the trademark of the company, placed on the cars and used in connection with its dealer services (an individual car name, like MUSTANG, also operates as a trademark). ford.com is a domain name belonging to the Ford Motor Company. The company’s website is located at www.ford.com and if you where to email an employee of the company, you would likely do so at, for example, henry@ford.com. Simple, right? The first things you have to think about when choosing your trade name, your trademark and your domain name are (1) choosing a name that is creative, distinctive, strong,and can be protected by law and, (2) choosing a name that does not conflict with a name already used by someone in the marketplace. We will discuss these issues in future posts.